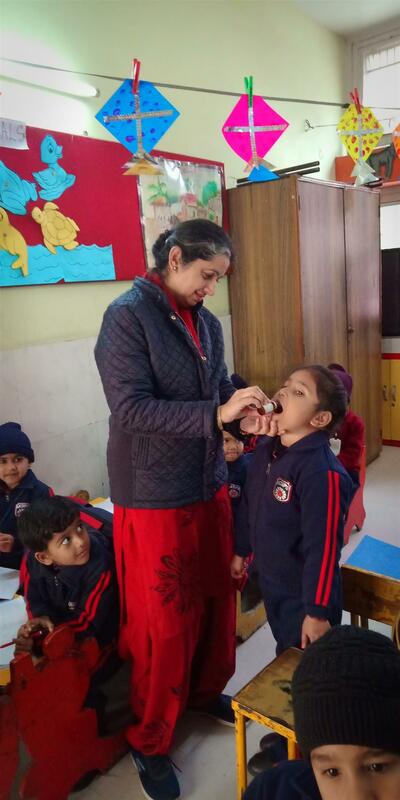 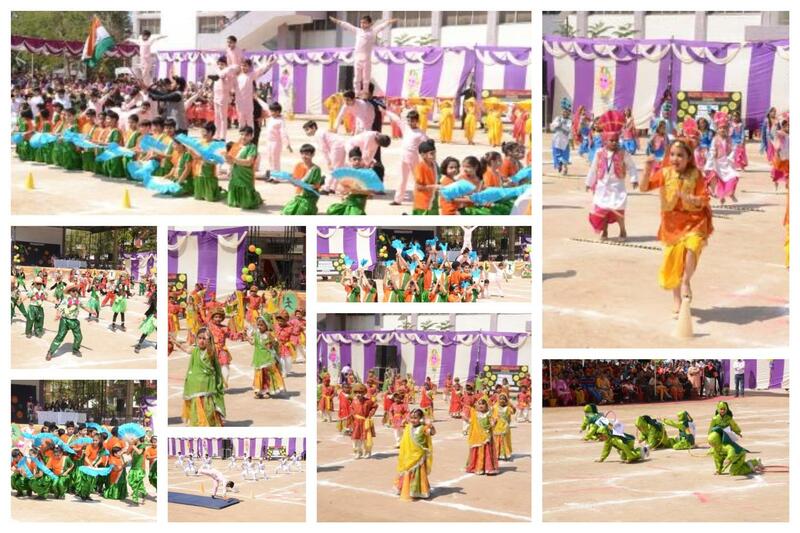 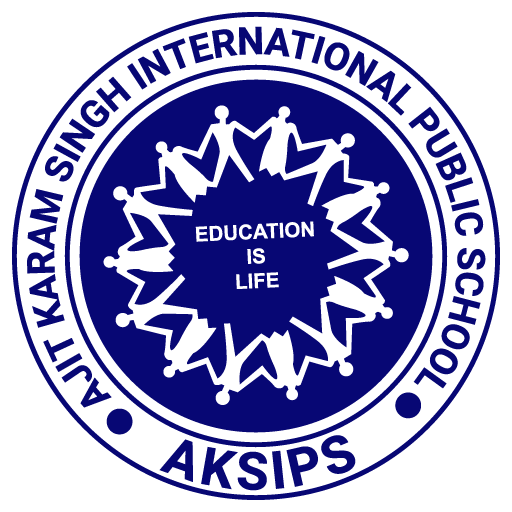 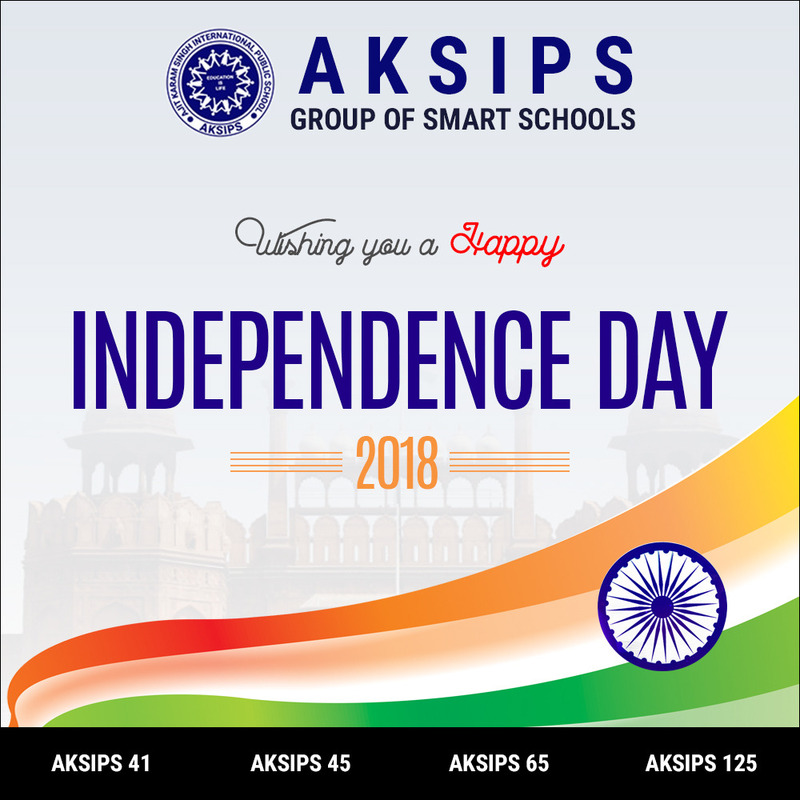 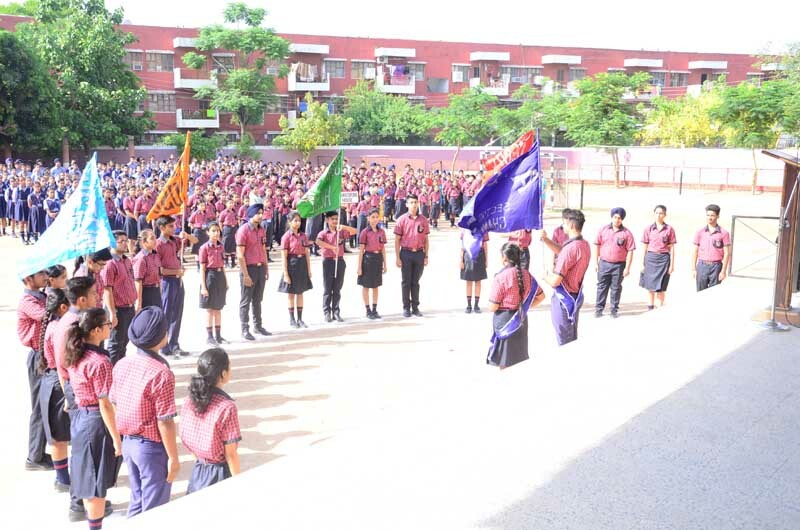 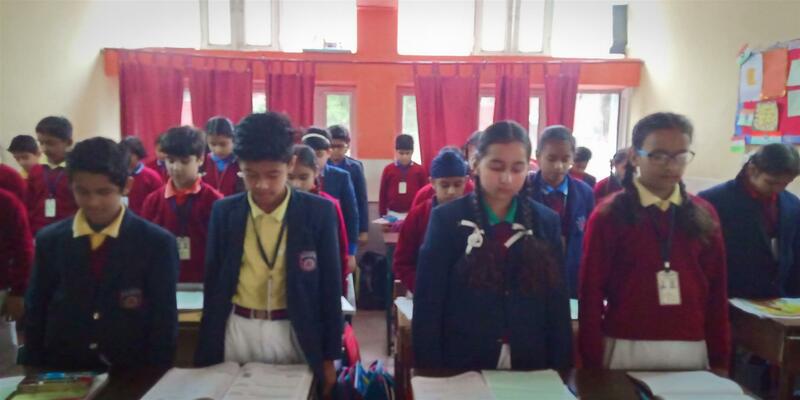 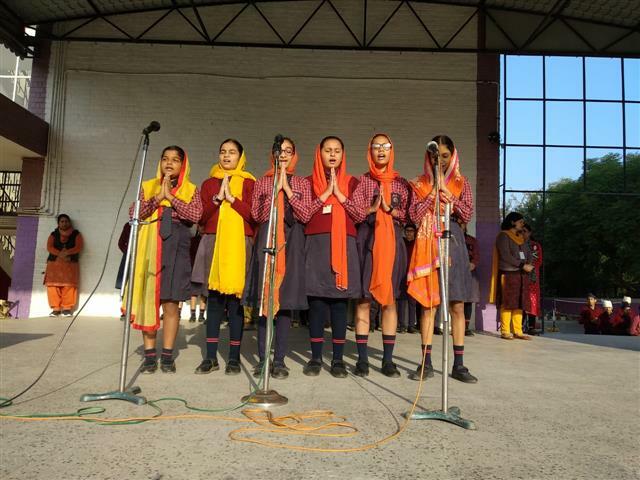 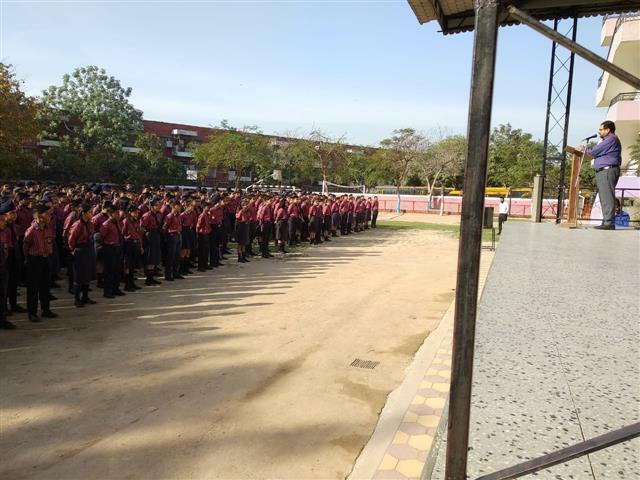 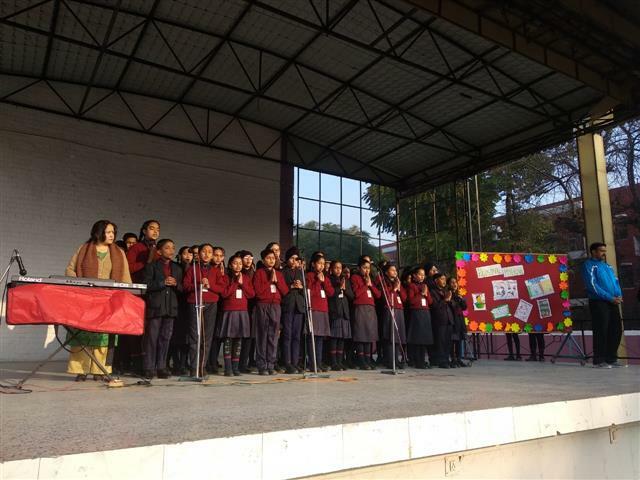 A special assembly was conducted by the students of Class X of AKSIPS 41 Smart School to welcome all the students for the beginning of the new session 2019-20. 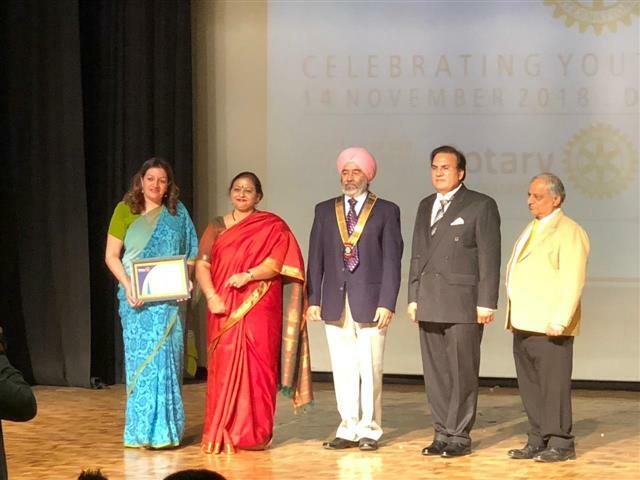 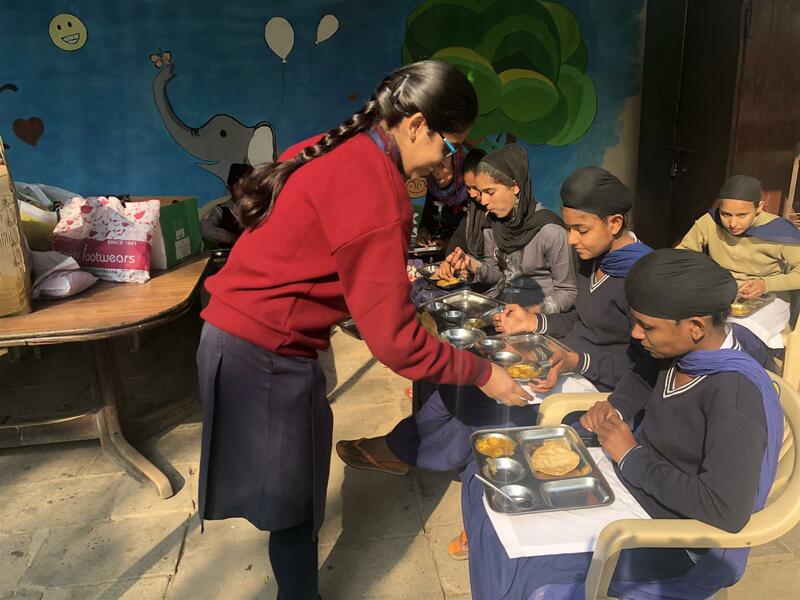 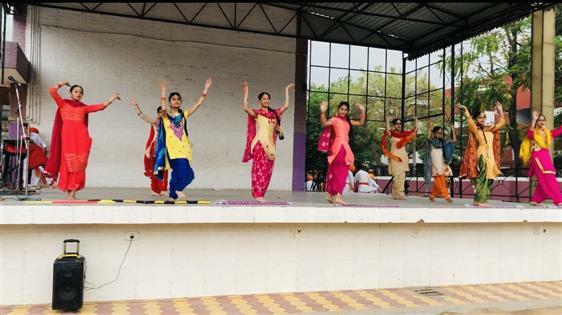 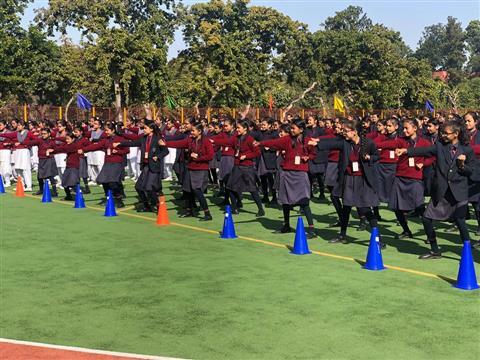 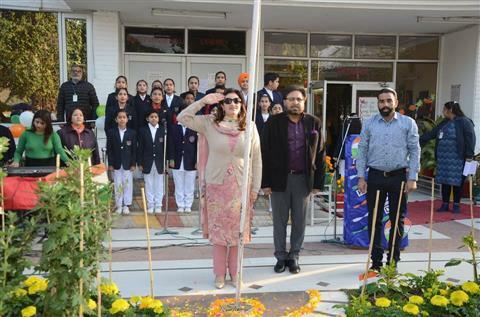 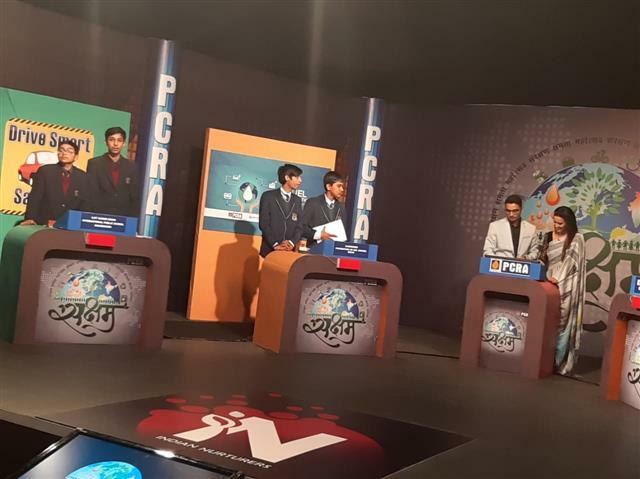 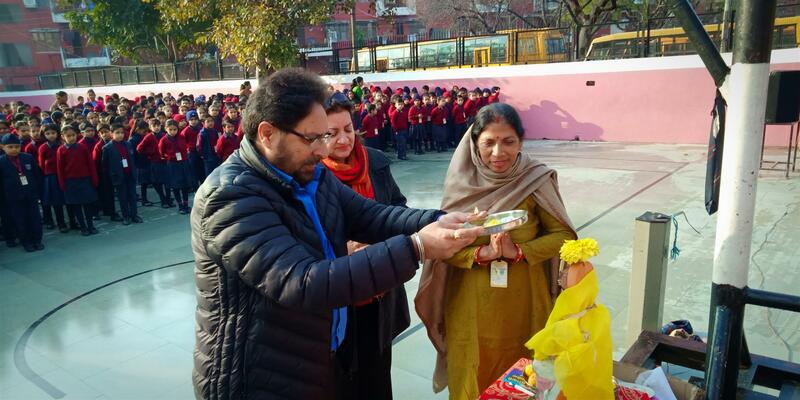 Rotary club chandigarh organised Interact utsav on the theme `Celebrating youth in service` today i.e 14th November 2018 at DPS Chandigarh. 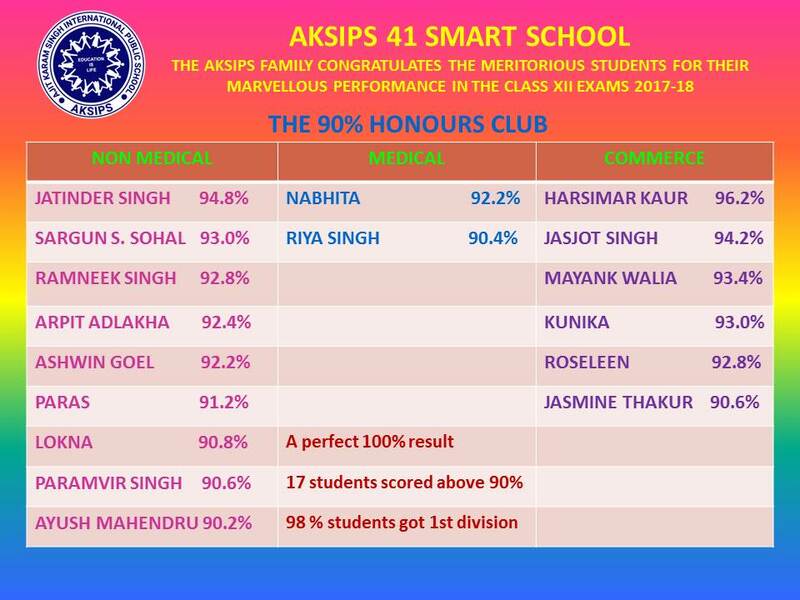 Our worthy Principal Ma`am received a `Certificate of Commendation` for the outstanding work rendered by the Interact Club of AKSIPS 41 SMART SCHOOL.